We’ve all been there, whether you can’t remember where you put your keys, or if you are feeling a little confused about the meaning of life. Being foggy headed is not part of living an ideal life. Most of us struggle with this more than we will admit. But there is hope with a specially enhanced herb designed to give us clarity of mind, improve memory and spiritual insight. Nambu Herbs has formulated an herbal supplement that will have you operating like the sharpest pencil in the box in no time, as well as opening up a door to a realm of spiritual knowingness. Bacopa boosts your intuition and may help you to think more unconventionally. 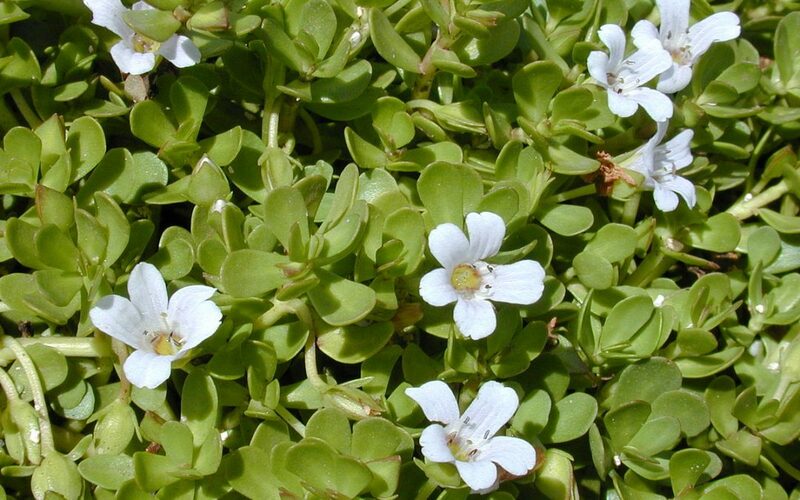 Bacopa is also a nootropic that increases memory, powers the brain with oxygen, boosts concentration and focus, decreases stress and makes it hard to forget newly learned information. Allow two to six weeks for all these effects to peak. A bonus of the Hi-Memory formula is that it is infused with specific ancient sound vibrations that increase its potency and activate the 3rd Eye chakra with “wisdom charged” phonemes. May you be blessed with a clear mind and an unbounded spirit.